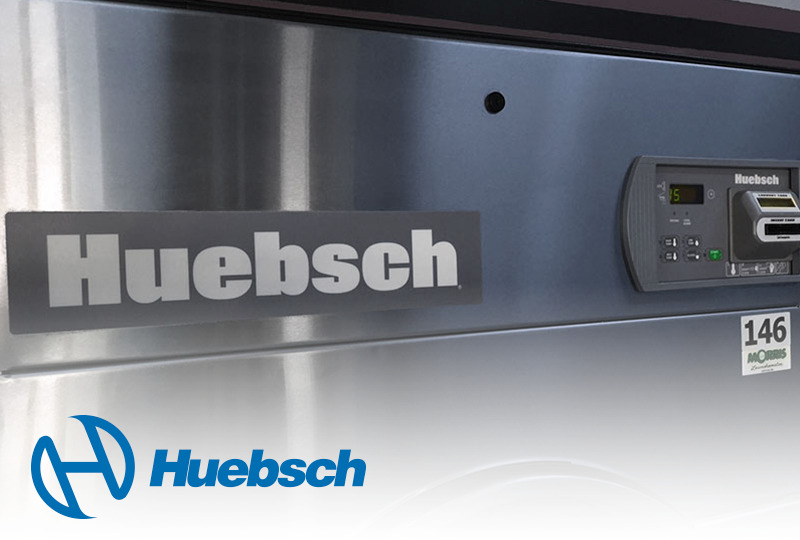 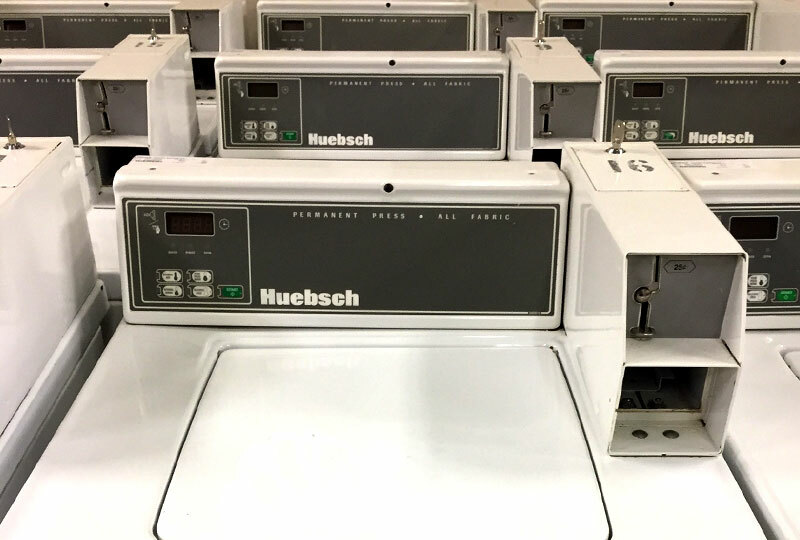 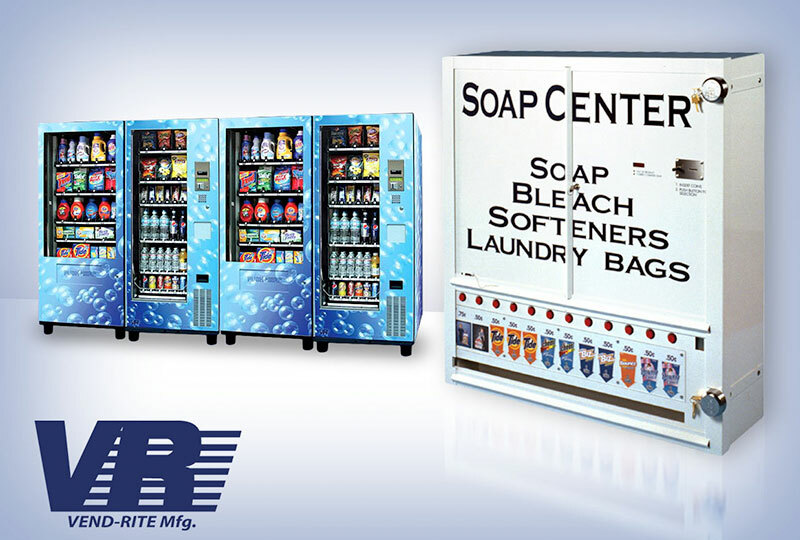 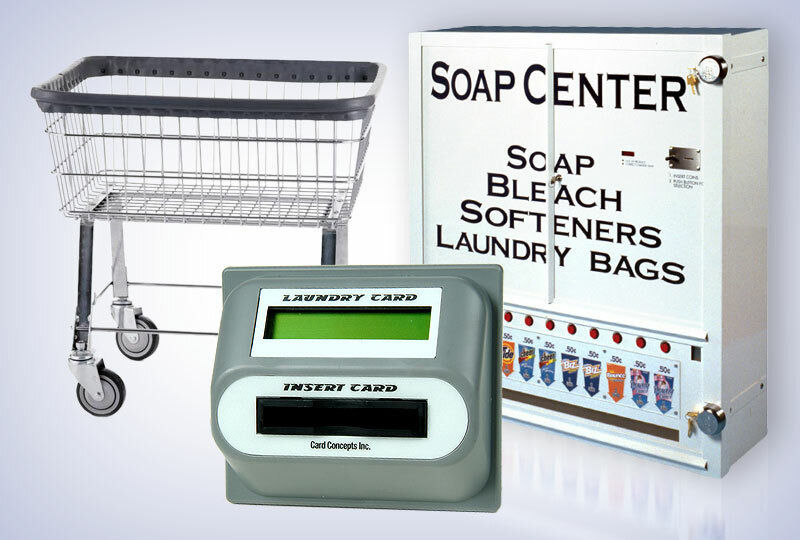 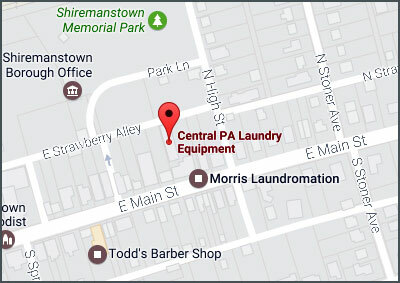 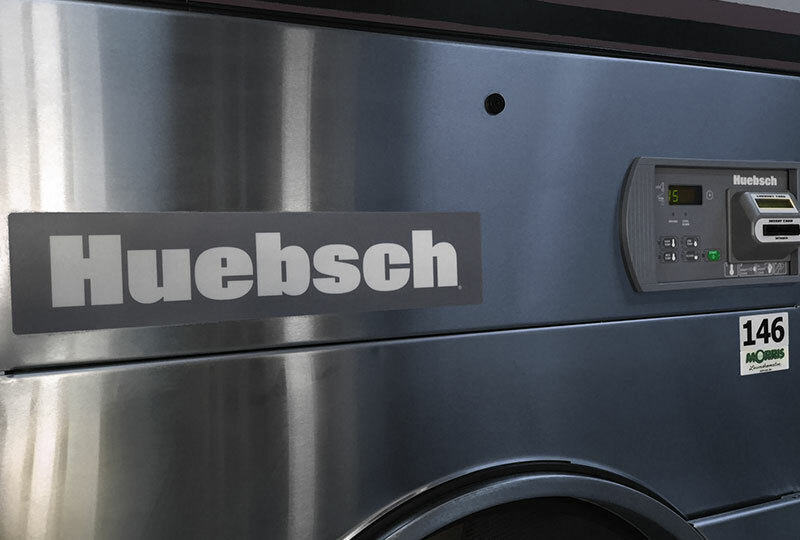 Central PA Laundry Equipment is a third generation family business serving the central Pennsylvania area as a factory authorized commercial laundry equipment distributor since 1959. 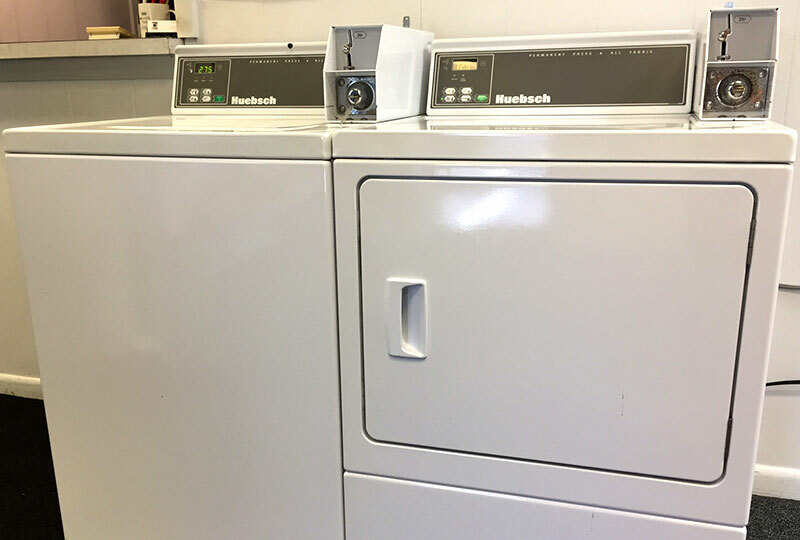 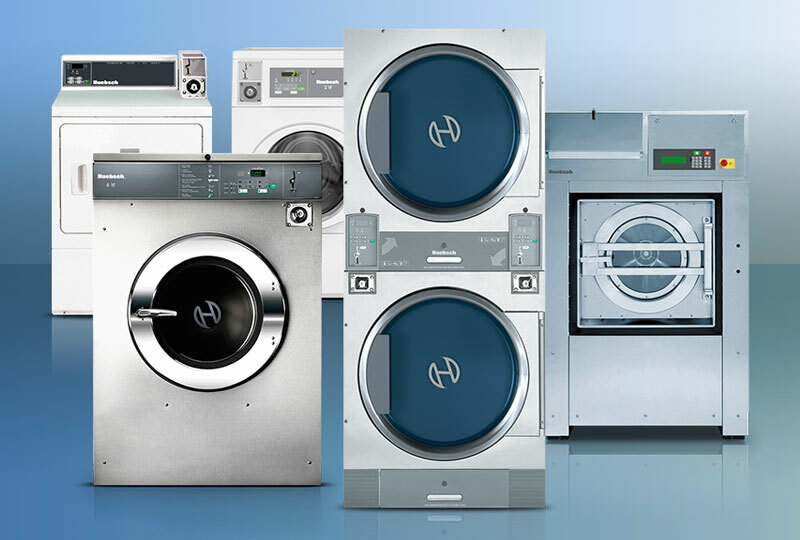 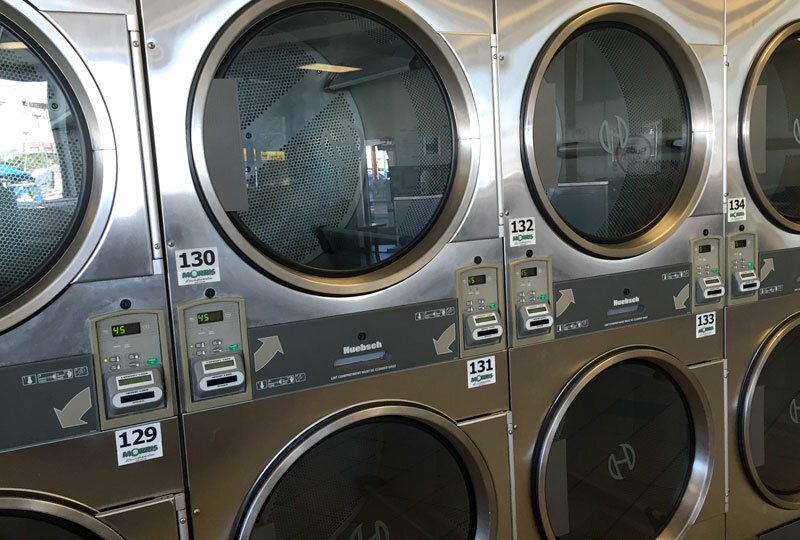 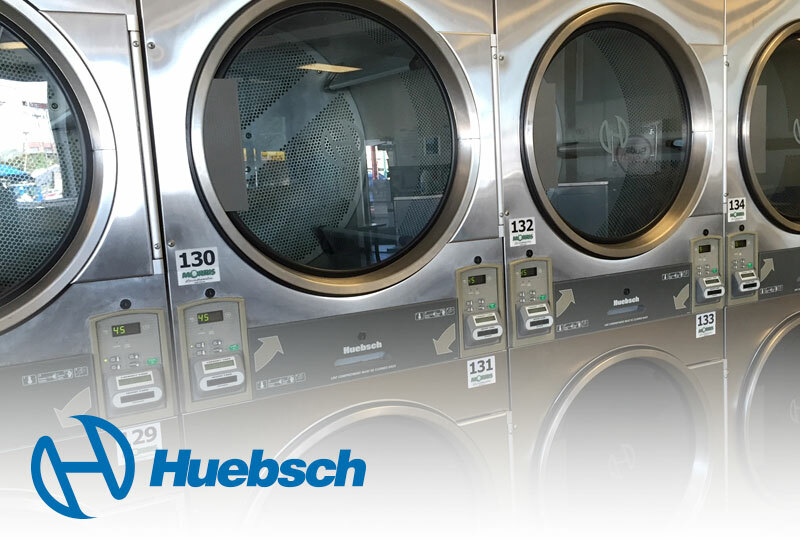 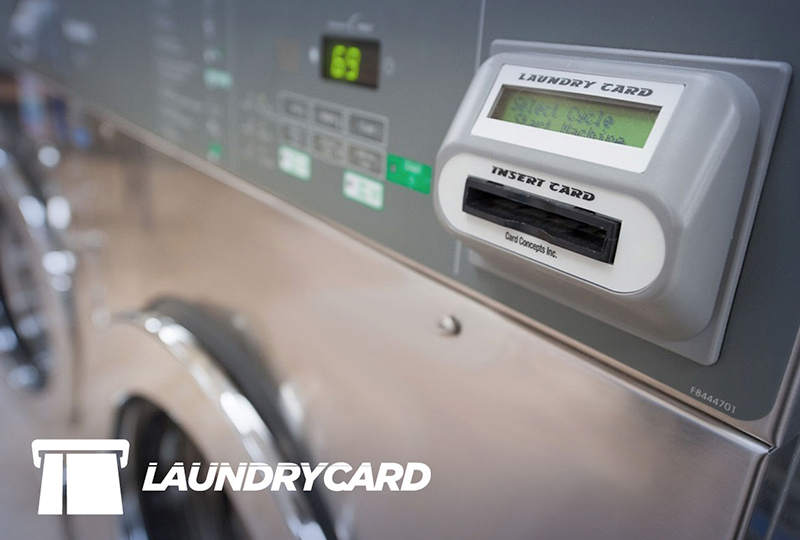 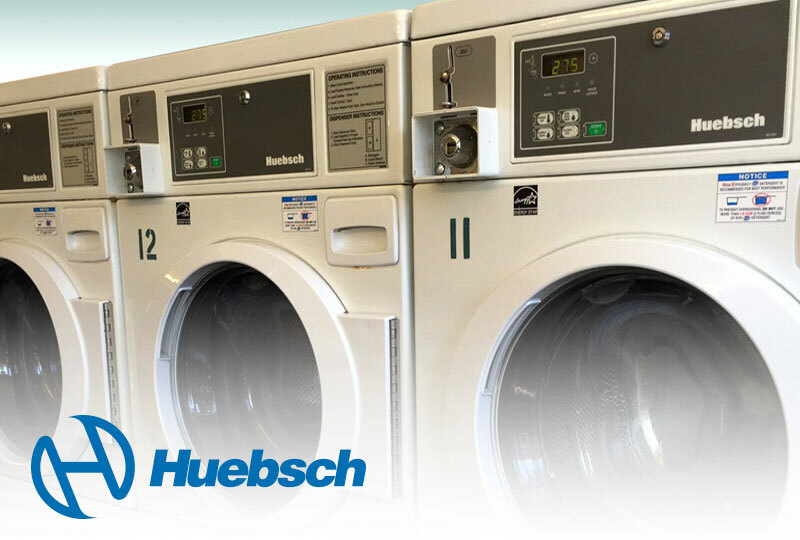 Our many years in the laundry business give us a broad perspective on providing the proper equipment for any given project. 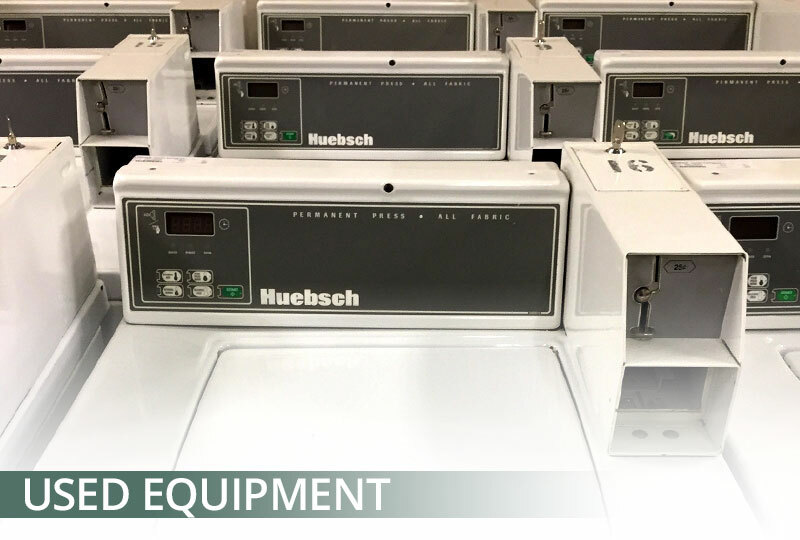 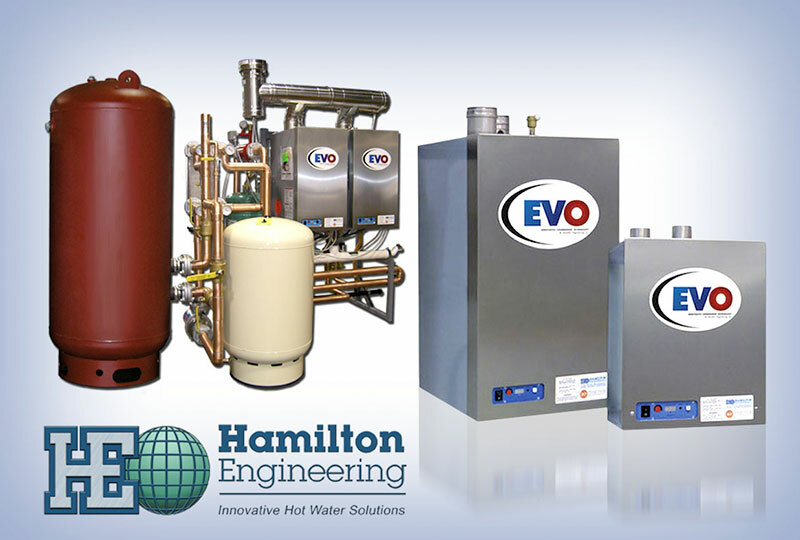 Our trained staff would be happy to work with you in order to provide you with what we feel is the finest equipment on the market. 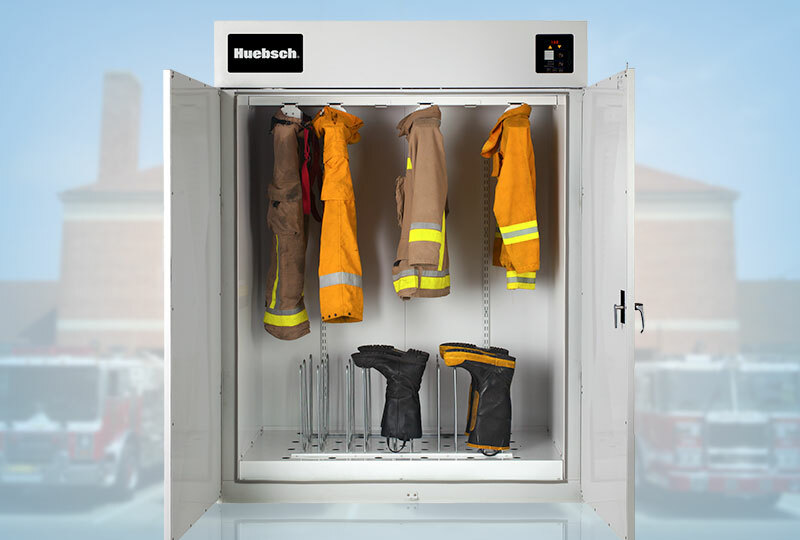 Click any of the logos above to go to that equipment page.